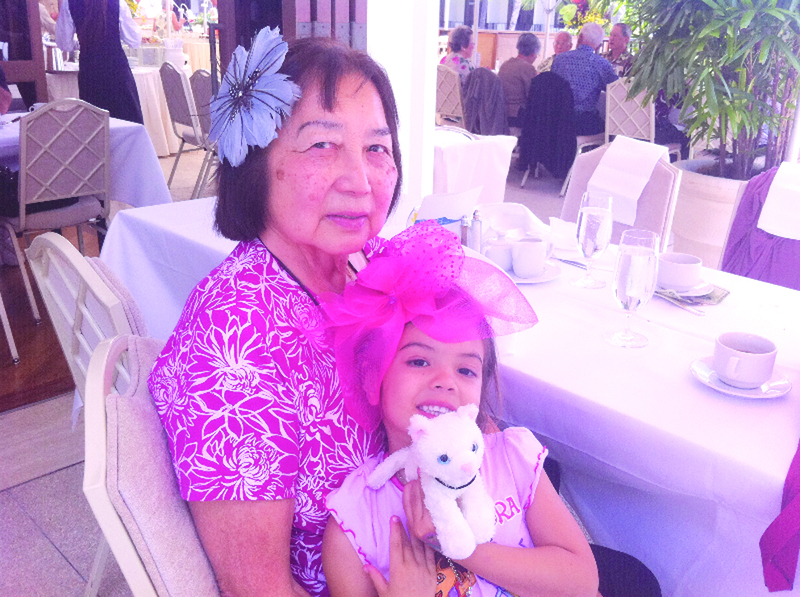 This list of common Alzheimer’s-related challenges and some basic-care suggestions was compiled in 1995 by then-Hawai‘i Herald writer Alan Suemori, who gleaned it from materials provided by the Alzheimer’s Association, Aloha Chapter. We asked professionals with the Alzheimer’s Association, Aloha Chapter, to review it for possible updating. The chapter’s program specialist, Pamela Y. Scott, reviewed it and said it is still a “good” list to follow. 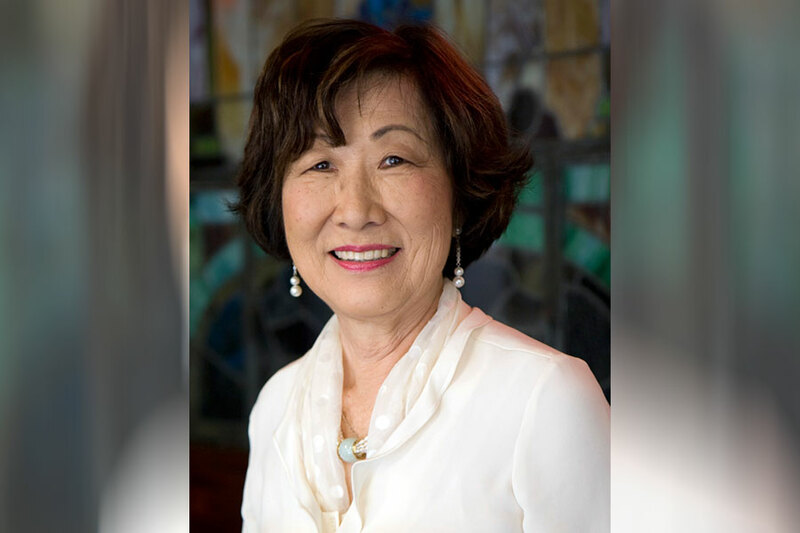 The Aloha Chapter holds free caregiving classes every Tuesday morning from 9:30 to 10:30 a.m. at its offices in the Ward Warehouse (1050 Ala Moana Blvd., Suite 2610). Call 1-800-272-3900 to register. The chapter also has eight different support groups on O‘ahu that meet once a month. Call the Aloha Chapter to find the group meeting nearest you. • Establish regular times for daily activities: meals, chores, bed, etc. • Gauge the activity level to the patient’s tolerance. • Use a simple sound system, e.g. bells, so you will know if the patient has gone out the door. • Ask neighbors to call you if they see the patient on the street, unaccompanied. • Establish a toilet visitation schedule. If possible, take the patient to the bathroom every two hours, whether or not he/she asks to be taken. • Simplify clothing by using Velcro or elastic. • Limit diuretics in the patient’s food, e.g. coffee, tea, soft drinks. • Limit fluids at bedtime, allowing only one cup of fluid after dinner. Do not limit fluids during the day. • Consider waterproof sheeting and a mattress cover, absorbent bed and chair pads and disposable briefs. • Provide a calm environment during meals. • Place only one food item at a time on the patient’s plate. • Provide only one utensil, such as a spoon. • Do not comment on the patient’s eating habits. • Try to be patient and non-judgmental. Understand that the patient cannot “try harder” to remember. • Avoid statements that point out the person’s memory deficiency. • Be aware that the patient cannot learn if he cannot remember. • Do not be surprised if the patient does not remember the location of the bathroom, or his/her home. The patient might even mis-identify family members. • Avoid correcting or reprimanding the dementia sufferer — the patient will not remember the correction, but may react to the caregiver’s irritation. • Maintain eye contact and use touch. • Do not speak in a loud voice. • Be calm and reassuring. • Speak distinctly in short, simple sentences when talking with the patient. • If unable to understand the patient’s behavior, attempt to understand the emotion behind it. • Provide adequate exercise during the day. • Have a simple, consistent bedtime routine. • Limit fluids after dinner. • Remember that the reaction is time-limited. • Be calm and use a quiet tone of voice. • Respond to the emotion expressed. • Assure the patient that “it will be alright” and you will take care of him or her. • Attempting to restrain the patient may make matters worse. • Regular exercise and meaningful activities can decrease the level of agitation in the evening. • In a reassuring manner, tell the patient where he or she is and what is happening. • Plan the day so that fewer things are expected of the patient in the evening and that the atmosphere is relaxed. • Respond calmly and gently. • Avoid beverages with caffeine. • Simplify what is going on around the patient. • A gentle massage of the neck, shoulders, hands or feet helps relax the patient. 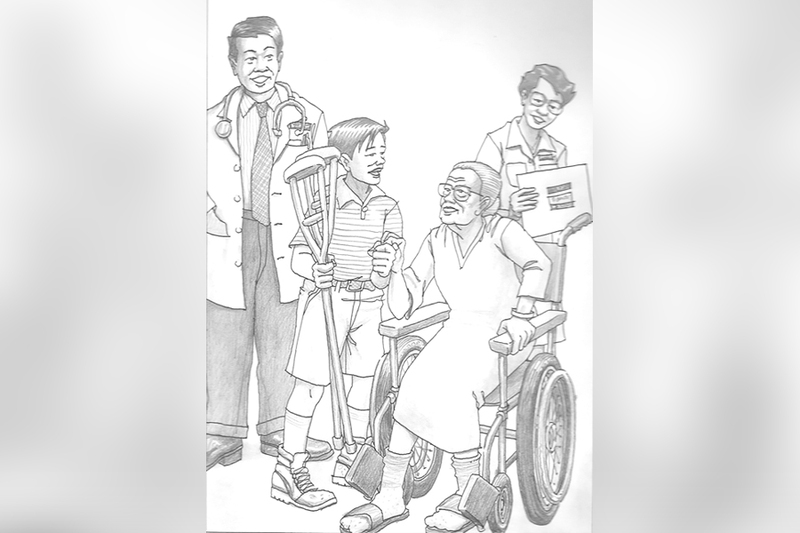 • Take the patient for a walk or provide a simple task. • Keep in mind that accusations of stealing are common. • Remember that the patient cannot control this behavior. • Do not argue with or confront the patient. • Divert the patient’s attention to another topic or activity. • Remove the patient from the situation. • Look for the event that precipitated the reaction so you can prevent a reoccurrence. • If all else fails, walk away for a few minutes; the patient may forget that he or she is angry. • Have the doctor’s and pharmacy’s phone number readily available. • Keep a written list of all medications the patient is taking and their dosage. • Call the doctor if you notice an abrupt change in the patient’s behavior or memory. • Call the doctor if the patient seems groggier or sleepier than usual. • You must first take care of yourself if you are going to be able to continue giving good care. • Anger, frustration and sorrow are natural emotions for caregivers of the cognitively impaired elderly. • You must not feel guilty when your care does not result in improvement.